HOLIDAY SCHEDULE: The library will be closed on Sunday, April 21 for Easter Sunday. 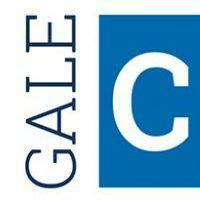 Free Online Courses : Gale Courses is now offered for free with your Yonkers Public Library card. Classes include: accounting, computer applications, legal, publishing, software, personal development and more!